WLRN News took home three first place awards at this year's National Association of Black Journalists (NABJ) Salute to Excellence Awards Gala, the only awards program that honors exemplary coverage of African and/or African American people or issues. The Salute to Excellence Awards honor work from print, television, radio, online, photojournalism, and public relations. Winners for the 2018 edition were announced on Saturday, Aug. 4, during NABJ's 43rd Annual Convention and Career Fair in Detroit, the largest annual gathering of journalists of color in the country. WLRN News received 13 awards at the 2018 edition of the Florida Chapter of the Society of Professional Journalists' Sunshine State Awards. 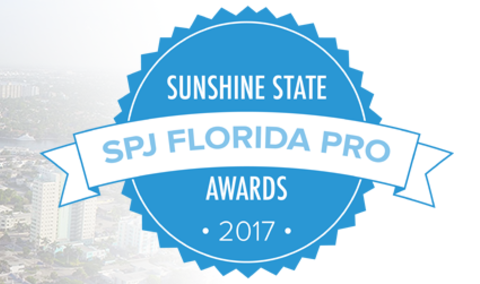 The Sunshine State Awards recognize quality journalism in Florida, Puerto Rico, and the U.S. Virgin Islands for the calendar year of 2017. Out-of-state journalists judge all entries. Since 1981, Michael Stock has been hosting “Folk & Acoustic Music” on WLRN, every Sunday from 2 p.m. to 5 p.m. His shows feature all types of folk music, from old-time to contemporary, in addition to hosting live in-studio performances of local and touring musicians. His Youtube channel features more than 900 videos of studio live performances, while the performances are also broadcast live on WLRN’s Facebook page. WLRN News has won 10 Regional Edward R. Murrow Awards, including Excellence in Sound, Excellence in Writing, News Series, Best Website and Overall Excellence. The Murrow awards, awarded since 1971 by the Radio Television Digital News Organization (RTDNA), recognize stories that put public interest above all else, provide a catalyst for public discussion and adhere to the RTDNA Code of Ethics. They are named in honor of legendary broadcast journalist Edward R. Murrow. WLRN Editorial Director Alicia Zuckerman has been recognized with the Sigma Delta Chi Award for Excellence in Journalism from the Society of Professional Journalists (SPJ). Zuckerman won the award for Feature Reporting with her piece, "The Cassettes of Hurricane Andrew." WLRN was awarded three second-place National Headliner Awards for its 2017 news coverage in the categories of social media, feature reporting for radio and radio documentary. The National Headliner Awards was founded in 1934 by the Press Club of Atlantic City, making it one of the oldest and largest annual contests recognizing journalistic excellence in the United States. 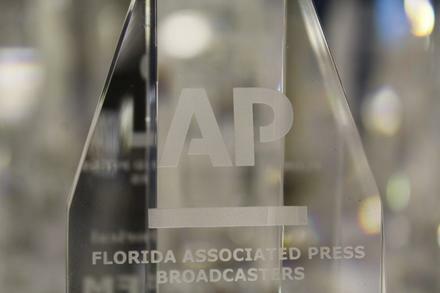 WLRN' s news coverage for 2017 was recognized with 14 awards by the Florida Associated Press Broadcasters at their yearly contest. Thirty-seven broadcast organizations submitted 597 entries in the contest, which featured news, sports and weather stories from 2017. 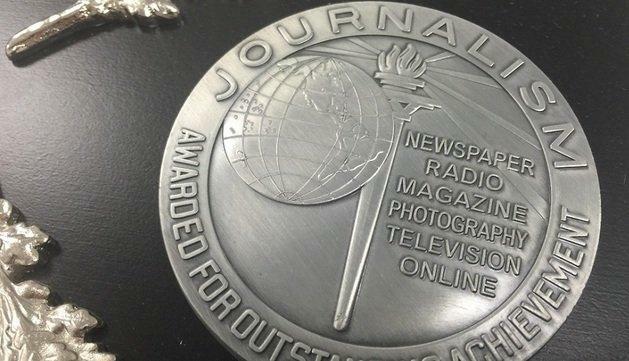 WLRN News won seven first-place awards and seven second-place recognitions. Winners were announced Saturday in Orlando. You can read the full list here. Important news involving Latin America affects many South Floridians. U.S.-Cuban relations are strained. Puerto Rico continues to recover three months after Hurricanes Irma and Maria struck the island. Venezuela’s constant political turmoil continues to oppress its citizens. Thus, continuous coverage of Latin America is vital for 2018. WLRN’s America’s editor, Tim Padgett, joined the program to talk about what to expect for Latin America in the new year. A Miami anti-violence activist crumpled onto the floor in a Tallahassee courtroom screaming after the man who shot and killed her son was found not guilty. 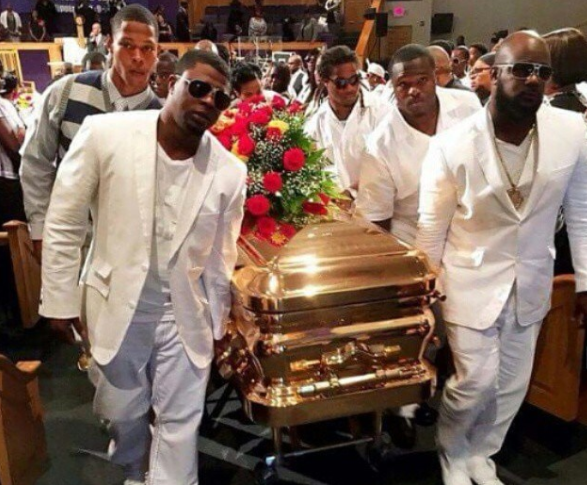 Tangela Sears’ son David Queen was killed during an argument at the Tallahassee apartment complex where he lived in 2015. 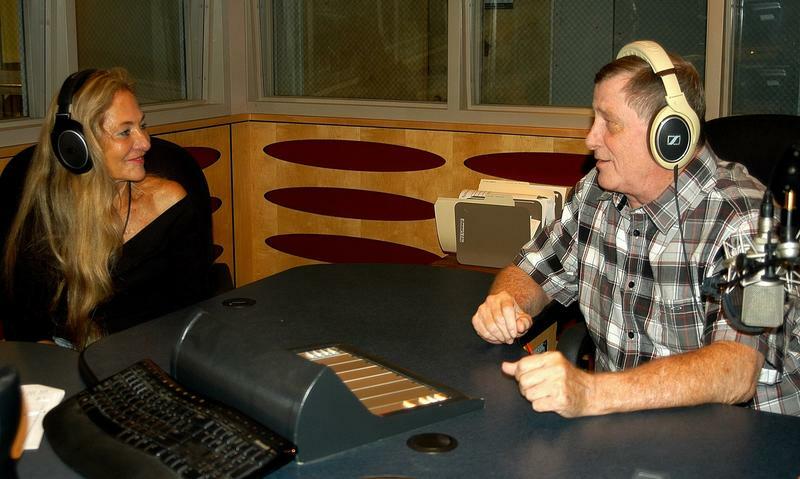 A favorite with South Florida listeners since January, 1999, WLRN’s "Topical Currents" program ends on Sept. 28 with the retirement of host Joseph Cooper. But WLRN's commitment to bringing entertaining and informative discussions to our afternoon audience will continue with a new program, hosted by Luis Hernandez. WLRN News has been honored with four Salute to Excellence awards by the National Association of Black Journalists (NABJ). The Salute to Excellence Awards honor work from print, television, radio, online, photojournalism, and public relations. Winners for the 2017 edition were announced Saturday, Aug. 12, during NABJ's 42nd Annual Convention and Career Fair in New Orleans, the largest annual gathering of journalists of color in the country. 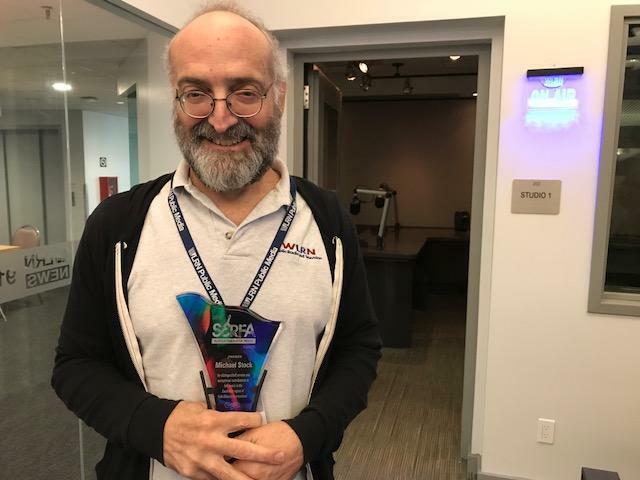 WLRN News won five awards at the Public Radio News Directors Incorporated (PRNDI) conference in June, including one first place in Breaking News. PRNDI began awarding top radio journalism in diverse categories in 1988, and today it remains the only national contest that honors local radio reporting. 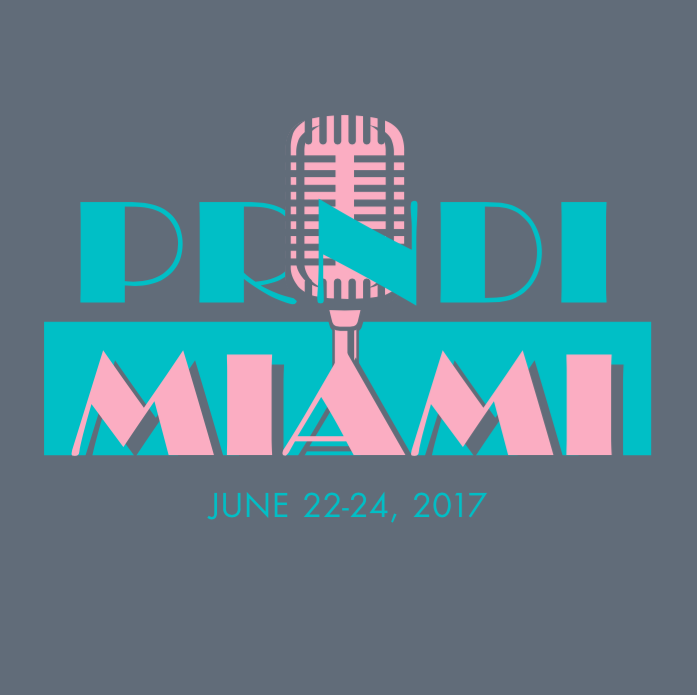 This year,WLRN hosted the PRNDI conference, as hundreds of news directors from around the country gathered in Sunny Isles Beach. WLRN took home 12 awards at the Sunshine State Awards Ceremony on July 22, including first places in investigative reporting and news website. WLRN took home 11 awards, including three first places, in the 2017 Green Eyeshade Awards. The Green Eyeshade Awards, given by the Society of Professional Journalists, have been recognizing Southeastern news for 67 years, making this the nation's oldest regional journalism contest. The region is composed of Alabama, Arkansas, Florida, Georgia, Kentucky, Louisiana, Mississippi, North Carolina, South Carolina, Tennessee and West Virginia. WLRN News has won nine Regional Edward R. Murrow Awards, including excellence in innovation, feature, hard news, and investigative reporting. 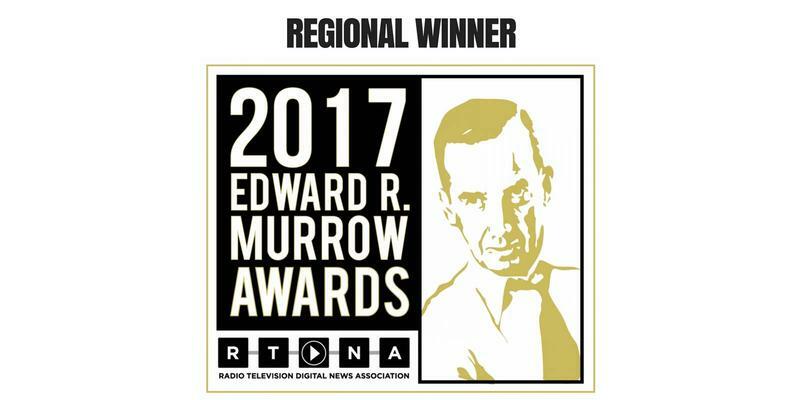 The Murrow awards, awarded since 1971 by the Radio Television Digital News Organization, recognize stories that put public interest above all else, provide a catalyst for public discussion and adhere to the RTDNA Code of Ethics. They are named in honor of Edward R. Murrow, a pioneer who set the standards for the highest quality of broadcast journalism.